Writing is one of the most important skills for your child’s education. The unfortunate thing is that classroom settings often don’t provide enough practice time to really hone those writing skills. Teachers can provide good lessons and instruction, but there’s still a lot of slack for parents to pick up. Follow these seven tips to teach essay writing to your children. Before you dive into essay writing, make sure your child has a good grasp on the basic elements of writing. Make sure they know the importance of things such as proper spelling and the rules of grammar. Remember to teach them these concepts at an age appropriate level, you don’t need to deliver a huge lecture. Be patient and correct them when they make a mistake and explain what the proper way to do things is. 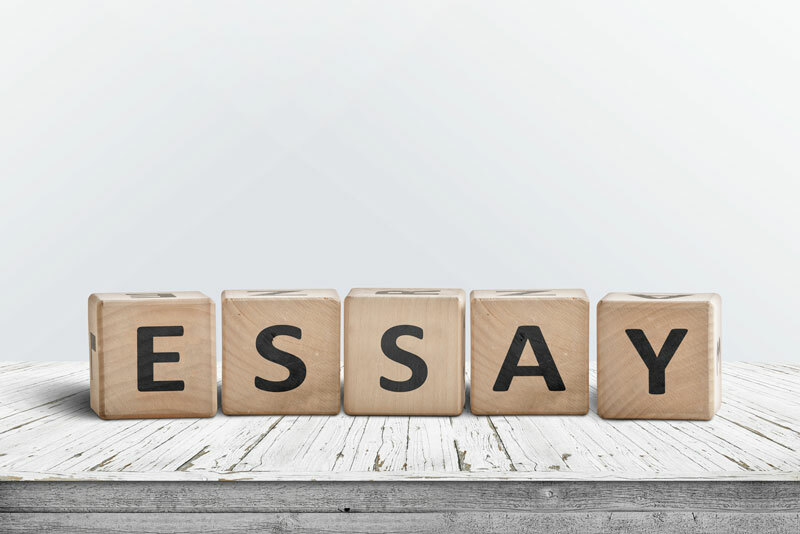 These fundamentals are the basic building blocks that you’ll be building their essay skills on. “Explaining an abstract concept such as a thesis to child can be challenging, but it’s a necessary understanding if they are to write an essay. Give them clear direction and simple examples to help explain what a thesis is and why it’s so important to an essay. Provide some prompts to get them started or give them some examples of what a good thesis statement is,” writes Carolyn Kirsch, educator at Academized. Try and emphasize that the thesis is the core of an essay, everything else is built out from it. Your outline is a master plan for your essay and will include all the important elements. A lot of children aren’t comfortable expressing their thoughts in writing, and an outline is a great way to encourage them and show them the logical context of their essay. Show them the basic structure, including the introduction, main body, and conclusion. Explain to them that the main body is where they will make their arguments and the conclusion should be a thoughtful summary of their main points. One of the best ways for your child to improve their writing is simply by teaching them to love reading. Reading is great because it gives them plenty of good writing examples to soak up and learn from. Reading is also a good way to increase their vocabulary and that is key for improving writing skills. The more your child reads the more they will learn about how sentences work together and the stronger their essay writing skills will be. Writing practice is very important to building essay writing skills. A lot of kids don’t get very much writing practice in the classroom. Teachers will explain the basics and give them some exercises, but the time spent writing in the classroom is very limited. Encourage your child to write at home. Help them by giving them a theme to write about for the day. The next day, you can build off that theme by having them write an essay about it. Chances are you associate technology with distracting your child from reading and writing. But used properly, certain technologies can be very helpful to improving your child’s essay writing skills. Don’t be afraid to let them use the tablet if they prefer to read and write using that device. Pinterest can also be a great tool because it is very useful for organizing materials, and since essay writing involves research, Pinterest can be very helpful. ViaWriting and WritingPopulist – These grammar resources are great for simplifying the writing process and making grammar a bit more approachable. BigAssignments and EssayRoo – Proofreading is something a lot of children struggle with, and it requires a lot of attention to detail. These proofreading tools, suggested by Revieweal, can help. StudyDemic and StateofWriting – Read through these blogs with your child and you’ll get access to lots of helpful suggestions on essay writing. BoomEssays and UKWritings – These are editing tools that have been reviewed in Boomessays review and are very helpful at catching the mistakes you are likely to miss on your own. MyWritingWay and LetsGoandLearn – Check out these academic writing guides for help teaching your child to write an essay. They are simple and will walk your kid through the writing process step by step. The writing skills you teach your kid now will serve them for the rest of their life. Writing is a huge part of success not just in high school, but especially in college and the working world. Use these seven tips to teach essay writing to your children. Grace Carter is a mom who works remotely at Coursework Writing Service and Paper Fellows websites. There she manages blog posts, works with a team of proofreaders. Also, Grace teaches academic writing at Elite Assignment Help service.